Crepe paper coated with solvent rubber adhesives. 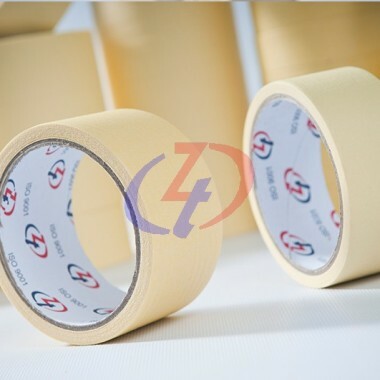 Exhibit excellent finger tack, good adhesion and cohesion strength. 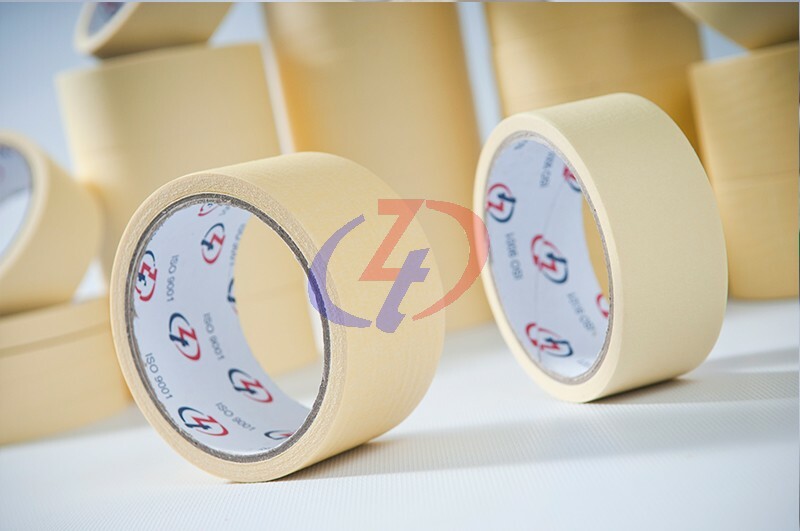 Premium quality carton sealing specially for general packing. Ceneral household binding tapes, building assembly components.